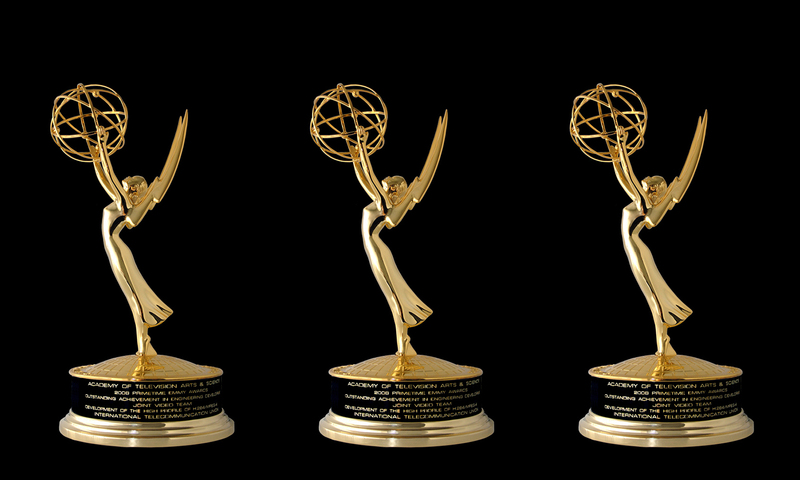 Announced on September 17, 2018, the 70th Annual Emmy Award winners represent the top talent in primetime television. These men and women have dedicated themselves to their careers, transforming themselves to fit each role they are given. Their work on the year’s best television series has paid off, earning them the coveted Primetime Emmy Awards. Known for her memorable performance as Queen Elizabeth II on Netflix’s award-winning television series The Crown, Claire Foy has won a Golden Globe and SAG Award in addition to her Emmy win for the role. She also had roles on Wolf Hall, The Promise, and Crossbones. Foy appeared on the big screen this year in Unseen and will star in First Man and The Girl in The Spider’s Web. 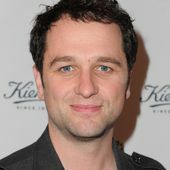 After picking up nominations for the Outstanding Lead Actor in a Drama Series Primetime Emmy in 2016 and 2017, Matthew Rhys won his first Emmy for his role in The Americans this year (and the series’ final season). In addition to his work on The Americans, Rhys had a guest role on the comedy series Girls, for which he earned an Emmy Nomination for Outstanding Guest Actor in a Comedy Series in 2017. Also known for her big screen roles in Mission: Impossible 2, Crash, The Pursuit of Happyness, and 2012, Thandie Newton won her first Emmy Award for her supporting role in the acclaimed television series Westworld. The role additionally earned her a Critic’s Choice Award, as well as nominations for a Golden Globe and SAG Award. Newton has most recently been seen in theaters as Val in Solo: A Star Wars Story. 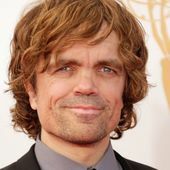 Peter Dinklage won his third Emmy Award this year for his work on Game of Thrones (for which he has received seven consecutive Emmy nominations and won a Golden Globe Award). While Game of Thrones is his most notable project, he has appeared in Find Me Guilty, The Chronicles of Narnia: Prince Caspian, X-Men: Days of Future Past, Three Billboards Outside Ebbing, Missouri, and Avengers: Infinity War. 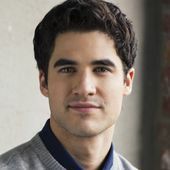 Best known for his starring role in the teen musical TV series Glee, Darren Criss is a singer as well as an actor. After releasing a solo EP in 2017 called Homework, Criss portrayed a serial killer in true crime series American Crime Story (The Assassination of Gianni Versace), winning the Emmy for his performance. Regina King has starred in well-received television series such as American Crime, Southland, and The Leftovers, before her role in the Netflix series Seven Seconds. In total she has been nominated for four Emmy Awards (three for American Crime and one for Seven Seconds) and won three of those nominations. She has also starred in the films Friday, Poetic Justice, and Legally Blonde 2. 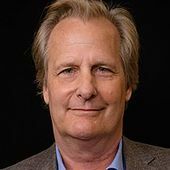 Well known for the comedy Dumb and Dumber, Jeff Daniels is an accomplished actor both on screen and on the stage, where he has received Tony Award nominations for his roles in God of Carnage and Blackbird. In addition to this year’s Emmy win for his work on Godless, Daniels has received another Primetime Emmy win for The Newsroom. 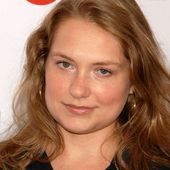 Best known for her role on the dark comedy television series Nurse Jackie (for which she won her first Emmy Award), Merritt Wever’s performance in Netflix’s limited series Godless has received critical and popular acclaim. She also has had recurring roles on series such as Studio 60 on the Sunset Strip, New Girl, and The Walking Dead. 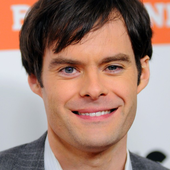 Bill Hader is a comedic actor who got his start on Saturday Night Live, where he appeared from 2005 to 2013. He is also well known for South Park. Hader created the HBO series Barry in 2018, and, in addition to his Emmy win for acting, he received Emmy nominations for his directing and writing in the series as well. 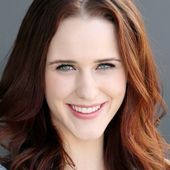 Starring in Amazon’s comedy hit series The Marvelous Mrs. Maisel, Rachel Brosnahan was awarded both the Primetime Emmy Award and the Golden Globe for her performance in the show’s first season. With her relatively young career (her first movie role was in 2009), Brosnahan has had recurring roles in a number of television series, including House of Cards and The Blacklist. 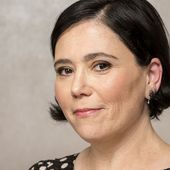 Another star of The Marvelous Mrs. Maisel, Alex Borstein is known for her voice work and writing on the long-running comedy series Family Guy. She has had several other comedic roles, including supporting spots in films like Ted, A Million Ways to Die in the West, and Dinner for Schmucks. Borstein writes for the Showtime series Shameless, and starred in HBO series Getting On. 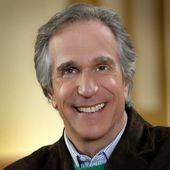 No stranger to the award world, Henry Winkler received two Golden Globes and three Emmy Award nominations for his role on the 1970s series Happy Days. His work on Barry marks his first Primetime Emmy win (although he previously won two Daytime Emmy Awards for The Practice). Winkler, who has dyslexia, is also the author of a children’s book series about a boy who has the same condition. Connect with an agent to inquire about bringing one of these top actors to your next event.